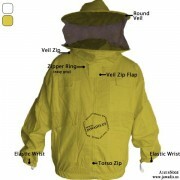 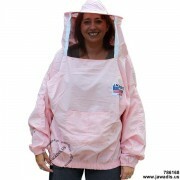 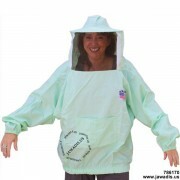 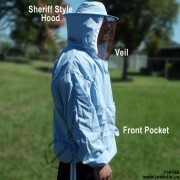 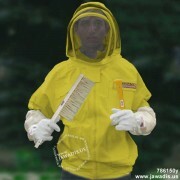 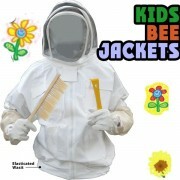 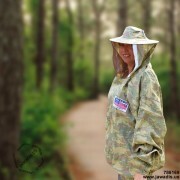 Make it easy on yourself and save time from wearing a jacket instead of having to get in and out a full beekeeping suit. 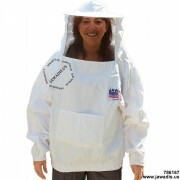 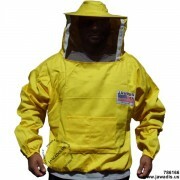 Jawadis heavy-duty beekeeping jacket offers a balance in protection from stings and expedite and facilitate your trip to the hive. 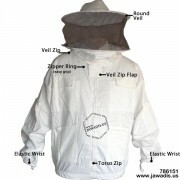 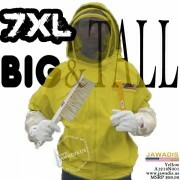 Most beekeepering jacets may lack in the number of pockets offered, but Jawadis fence veil bee jackets offer more than enough pockets for most of your tools you may need handy. 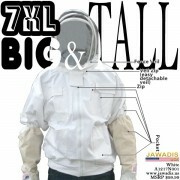 Jawadis design features convenient chest pockets and waist pockets for working with your bees hands-free.